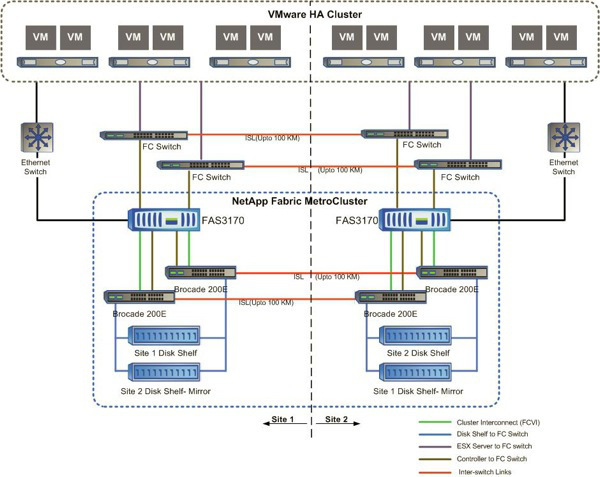 VMware Metro Storage Cluster (vMSC) allows vCenter to stretch across two data centers in geographically dispersed locations. In normal circumstances, in vSphere 5.5 and below at least, vCenter would be deployed in Link-Mode so two vCenters can be managed as one. However, with vMSC it’s possible to have one vCenter manage all resources across two sites and leverage the underlying stretch storage and networking infrastructures. I’ve done previous blogs on NetApp MetroCluster to describe how a stretched storage cluster is spread across two disparate data centers. 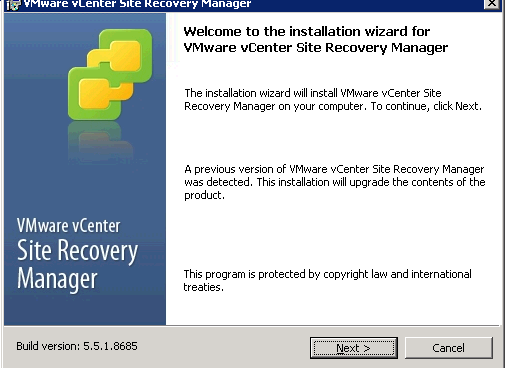 I’d also recommend reading a previous post done on vMSC by Paul Meehan over on www.virtualizationsoftware.com. The idea behind this post is to provide the VMware view for the MetroCluster posts and to give a better idea on how MetroCluster storage links into virtualization environments. There are a number of storage vendors that provide the back-end storage required for a vMSC to work. I won’t go into the entire list but you can find out more on the VMware Compatibility Matrix site. The one that I have experience with is NetApp MetroCluster but I know of others from EMC and Hitachi at least. So what components make up a vMSC? It comes down to an extended layer 2 network across data centers so that vMotions can take place with ease and also a resilient storage platform connected to ESXi via VMFS or NFS datastores. VMware vCenter itself does need some configuration changes but it’s nothing outside the scope of what a regular VMware admin can implement. A view of what a vMSC looks like is below. The networking and storage components have been simplified. VMware announced over the weekend that some major security vulnerabilities have been identified in vCenter and ESXi 5.0, 5.1 and 5.5 as well as version 6.0. 6.0 Update 1 is not affected. Only the JMX RMI Remote code execution is an issue in vSphere 6.0. 3 vulnerabilities have been identified and the affect different versions in total. The announcement was broken on both the VMware and TheRegister sites and I’d recommend viewing more information on both of those sites. TheRegister also gives some great background on how the issues were originally identified. 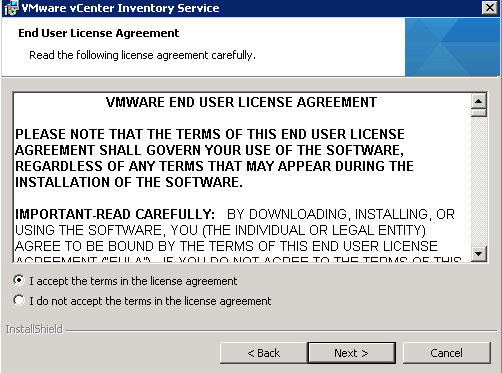 The full advisory details including links to the CVE references can be viewed on the VMware Security Advisories site for VMSA-2015-0007. 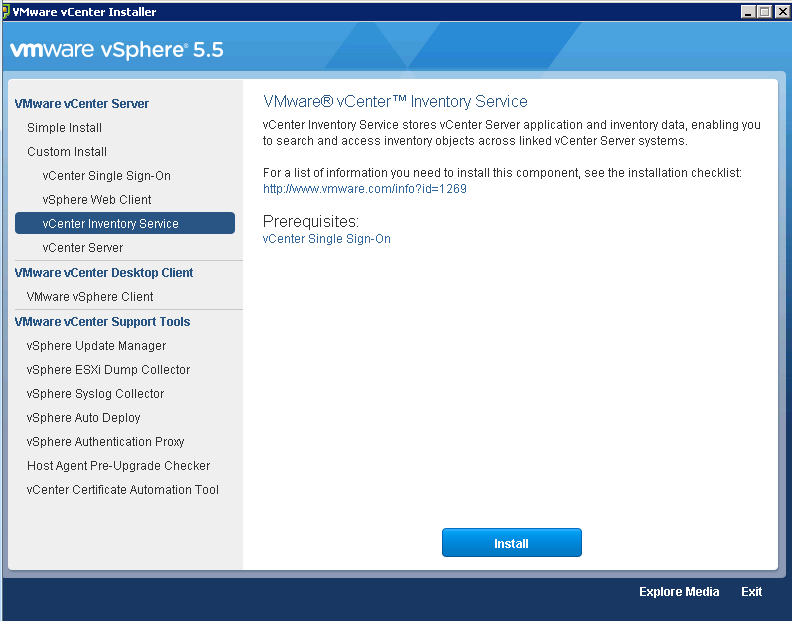 If you are running vSphere 5.0 the recommendation is to upgrade to v5.0 Update 3e. 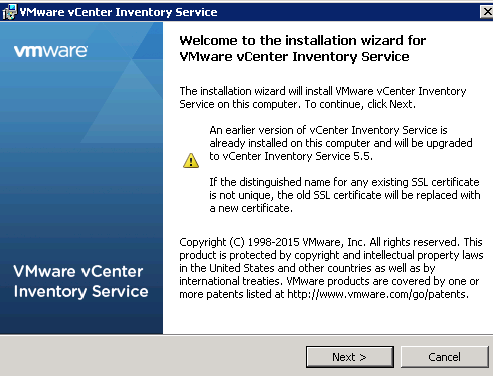 For vSphere 5.1 upgrade to v5.1 Update 3. 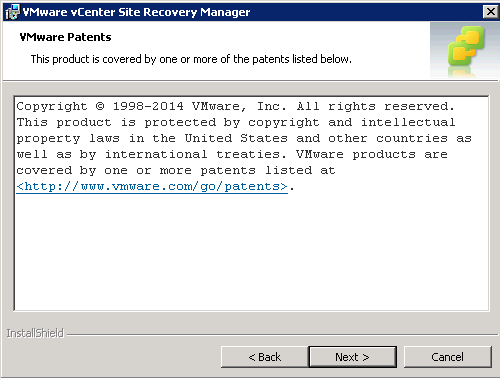 For vSphere 6 the recommendation is to patch with Update 1. vSphere 5.5 however has some issues. In order to fix the denial-of-service or the OpenSLP issues it’s advised to upgrade to vSphere 5.5 Update 2. However, to resolve the JMX RMI issue VMware have confirmed that vSphere 5.5 Update 3 which was released in early September as being the fix. But, a new bug has been identified with Update Patch 3 regarding snapshots. 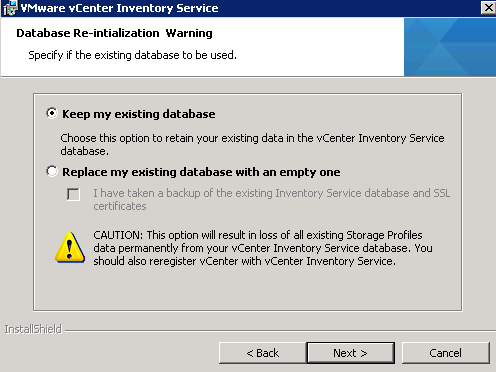 If a snapshot is deleted in vCenter it causes the VM to crash. Considering that the majority of snapshot related backup solutions utilise VMware snapshots it means that all VMs would reboot each night. Considering uptime is always a business and IT priority then it’s really not a feasible solution. 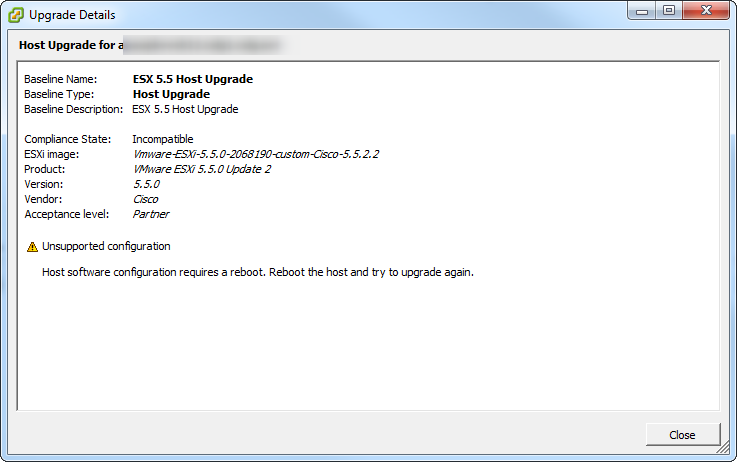 My advice would be to at least upgrade to vSphere 5.5 Update 2 if you can. Upgrade to vSphere 6.0 Update 1 if possible but that may require considerable research and interoperability checks and may not be on your roadmap just yet. Do not install ESXi 5.5 Patch 3 if your backup software depends on VMware snapshots. 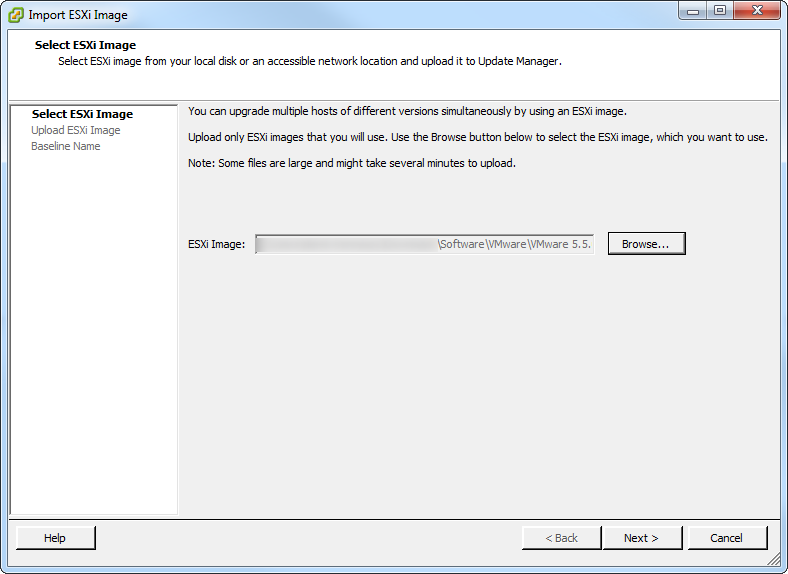 13.1: Upgrade the SRM server software first and once that has been completed update the SRA. Select the SRM software and run it.